The average a American now carries 23 extra pounds. Heart disease and stroke will claim the lives of 460,000 American woman. Diabetes, hypertension, heart disease, osteoporosis, arterial sclerosis, cancer, autoimmune disease are among the very frequent diseases found on people today. Prostate cancer is now the most common cancer in American men. We have unprecedented amount of type 2 diabetes in our children, and we are starting to see hypertension also. All these numbers and facts should serve as a wake-up call. We have growing problem that does not seem to be decreasing. No less than 40% of American today are obese, and about half of us are taking some form of prescription drug. The best known statin drug Lipitor, is the most prescribed ever drug in the world. Every minute a person in the U.S is killed by heart disease. 1,500 people a day die from cancer. Combined these two diseases kill over 1 million people every year. Cases of diabetes are skyrocketing, particularly among our younger population. Millions of us are stimulated by sugar, energy drinks, coffee, and we mask our chronic fatigue. Could there be a single solution to all of these problems? Heart disease kills over 600,000 people a year. A solution so comprehensive, and so straightforward, that is mind-boggling that any of us have not taken it seriously? A growing number of research claims that if we eliminate, or greatly reduce, refined-processed, and animal based foods, we can prevent and in certain cases even reverse several of our worst diseases. All we need to do is adopt a whole foods-plant based diet. And this fact looks almost too simple to be true! Hippocrates said: Let food be my medicine. Consuming foods that come mainly from whole, minimally refined plants, such as fruits, vegetables, grains, and legumes. It also means avoiding animal based foods such as meat, dairy and eggs.as well as processed foods like bleached flour, refined sugars, and oil. In 1973, the U.S Congress passed a new farm subsidy bill. It included incentives that encouraged a massive increase in corn production. One of the major by-products of this enormous corn surplus was a low cost sweetener called: high fructose corn syrup. Companies could add these sweetener to anything from soda pop to hot dogs, and then make these products widely available at low prices. Processed sugars and other refined food are far-more calorie dense than the whole plant they are made from. The dramatic increase in their use is major reason why our food has become richer. Osteoporosis is a degenerative bone disease, which has been widely linked to a lack of calcium. If this is true, nations with a high intake of dairy products, which are a major source of calcium on a westernised diet, should have low levels of osteoporosis. But according to a study done by a distinguish Harvard researcher, nations with high levels of calcium intake tend to have high levels of hip fractures, which is a key indicator for osteoporosis. The consumption of unnatural dense food is the main cause for the epidemic of obesity in our population. 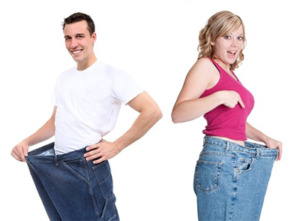 There is an enormous amount of people having difficulties making the right healthy choices. In most cases it is about feeling the need to overeat. Once we get to train our mind that our body needs healthier food in order to heal most diseases and alleviate lots of symptoms, then the mind re-programing will contribute to our change in habits. 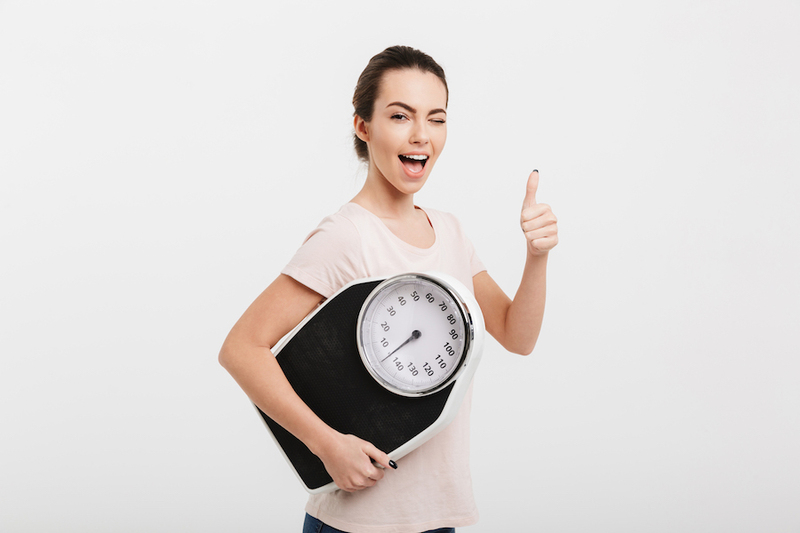 The fact that hypnosis is capable to go deep into the subconscious area of the mind, bypassing the conscious which is our day-to-day decision maker and battle field horse, it is a great accomplishment because most of the cravings and reasons for people to put on weight come deep from the subconscious mind. 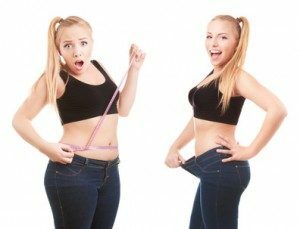 Hypnocell® mastered a technique to control weight gain, and increase weight loss by decreasing cravings, increasing the need for exercise and good nutrition of the body, and control the metabolism that might be impaired because of stress, anxiety, worries, etc. There will be a start on the diet plan, then on the pattern of exercising, and then on keeping the plan by looking after the body as the vessel that keep our soul. Remember there is a need for a strong connection mind-body, and this connections makes possible for our mind to be aware of looking after our body, and helping on being healthy and fit. Motivation is key to maintain a healthy diet and lifestyle, and this motivation will be deeply implanted into the subconscious mind for it to really work (is not easy to implant anything into the subconscious mind without real preparation with guided meditations, self-hypnosis or guided hypnosis). Even if people go to the most experienced professional nutritionist, if the subconscious does not get the necessary motivation the changes won’t last, the craving will come back, and this time stronger mixed with anxiety. Self-love will be another important component that will be suggested to accept your body as it is. Remember not everyone’s figure is meant to be the same. You might be curvy and wish to have a slender thin body, but this might be unhealthy for you. Self-love helps you to accept your body exactly as it is once it gets to the healthy weight. The greatest gift that you could possibly give to yourself and your family, not only those in your generation, but your children and your grandchildren, if you can make them be aware of the incredible power that resides within each of them, to avoid life’s most poignantly tragic and painful events, you just don’t have to have those kinds of events. Hypnosis assist in keeping serotonin levels high, and this will allow people to feel good during the program. This program will need at least 5 sessions. References from Forks over knives.